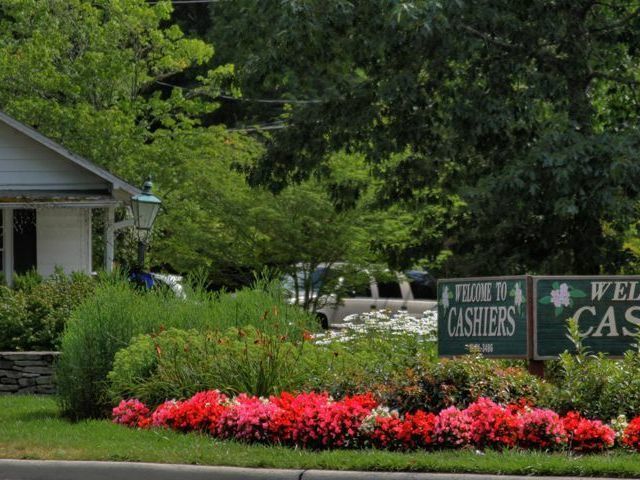 This Cashiers NC community spotlight is on Burlingame at Sapphire Lakes. This fantastic gated, low-density community consists of 322 acres with the Horsepasture River flowing freely and easily along its boundary. These Cashiers homes offer the best of what the area has to offer, the beauty and serenity that we all aspire to have in our lives. The estate lots in this gated community range in size from one to eight acres and each parcel has been carefully planned to make the most of the natural surroundings. The Burlingame at Sapphire Lakes Country Club is home to an exceptional 18 hole champion golf course, a tennis facility, croquet lawn, a swimming pool and a fitness facility. The Clubhouse underwent a recent remodel and offers a luxurious spot to enjoy the company of your friends and neighbors. This private club has limited availability for approved Burlingame owners, with a membership limit of 300 members. The Horsepasture River offers endless hours of fly fishing and there are more than four miles of hiking trails to enjoy outside your backdoor should you desire. 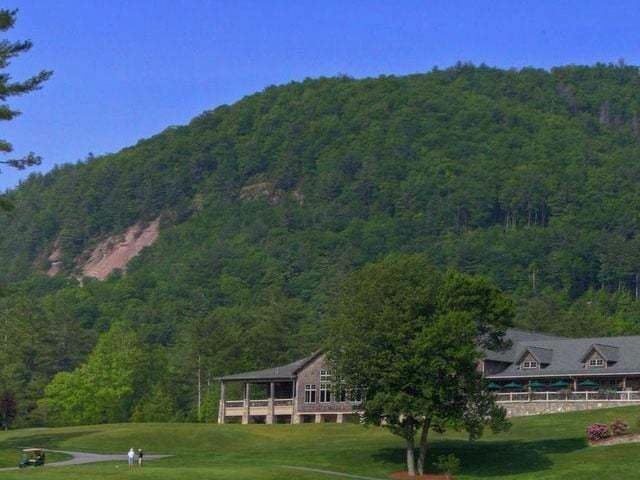 Whether you are a trout fishing enthusiast, golfer, tennis player or hiker, you will find out why so many people have made this area their perfect mountain retreat. 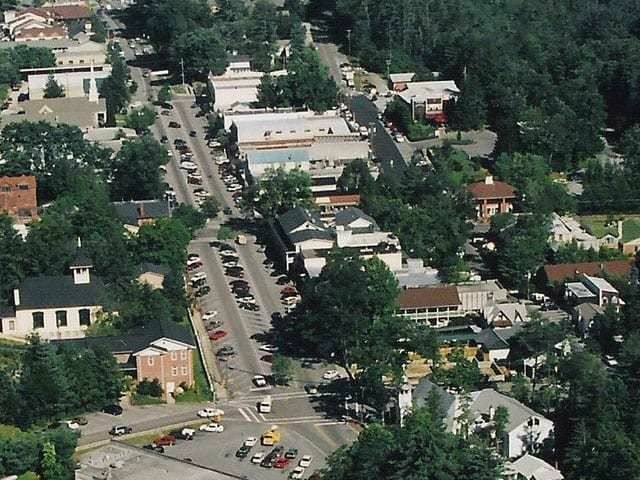 If you are looking to build or buy your dream home in Cashiers NC, consider Burlingame. 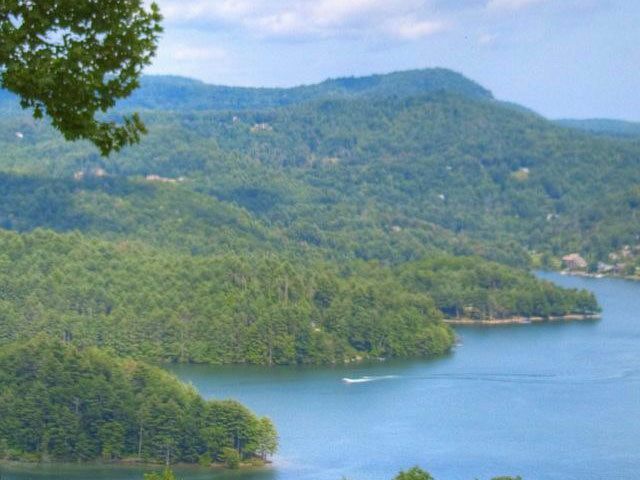 Contact the Team at Meadows Mountain Realty today for more information on Cashiers real estate. We welcome the opportunity to get your started on your home search while getting to know the area at the same time.